Welcome to the NSM Alumni Association! 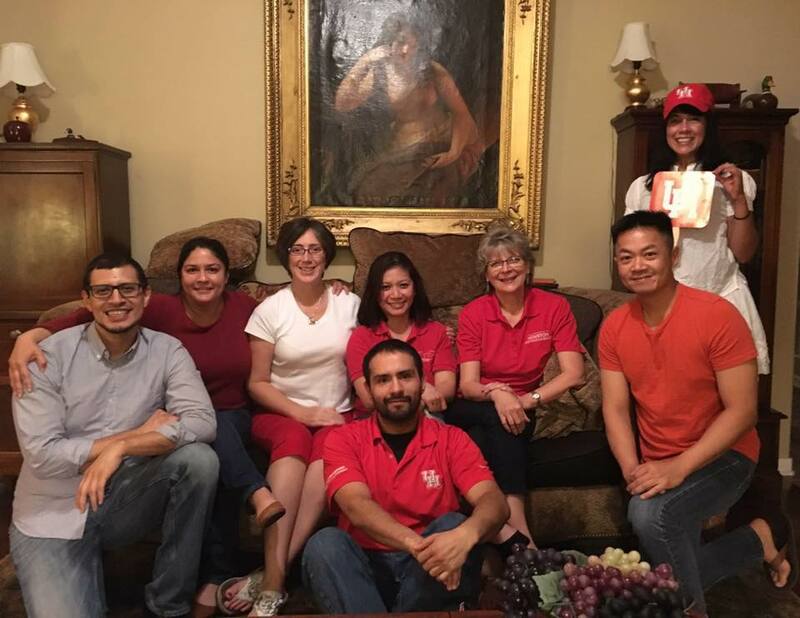 The mission of the NSM Alumni Association is to serve and support the University of Houston, its students, its alumni and UHAA. The Eckhard Pfeiffer Alumni Scholarship is available to entering freshman, continuing undergraduate and graduate students. 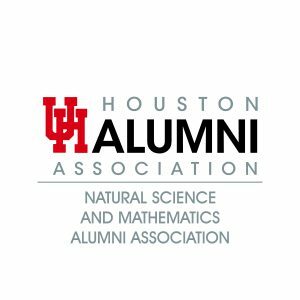 The Carolyn Farb Natural Sciences and Mathematics Alumni Association Scholarship is available to entering freshman, continuing undergraduate and graduate students. Come join us next year for our annual meeting.